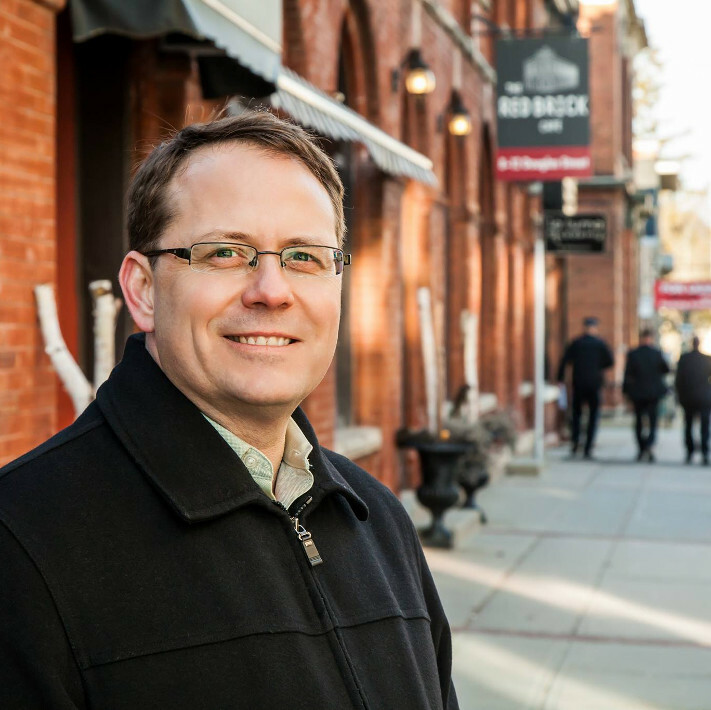 Speaker: 4 – 4:30 p.m.
Mike Schreiner is the leader of the Green Party of Ontario and Guelph’s MPP in Ontario’s parliament. He is an advocate for small businesses, local food and sustainable communities, having co-founded organic, award-winning businesses such as WOW Foods and Earthdance Organics. Mike takes agriculture’s role in climate change seriously, with the Green Party of Ontario’s policy book featuring a section “Live Green, Eat Green,” recognising the need to transition to a predominantly plant-based diet as a guiding principle in relevant policy.